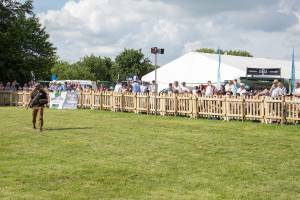 Rural Life and the Countryside is a focal point of the Show and an area not to missed with Rural Crafts being demonstrated in the Woodland, Countryside & Conservation area such as dry stone walling, wood turning, charcoal making, timber framing and ironmongery. A haven for Rural Life and countryside enthusiasts with displays and hands on activities. 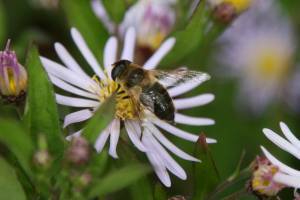 Discover the fascinating world of the honeybee.